Discover Oberstdorf's most diverse and largest private spa landscape with a total of 2,600m² and a one-of-a-kind view of the meadows in Oberstdorf and the peaks of the Allgäu Alps. 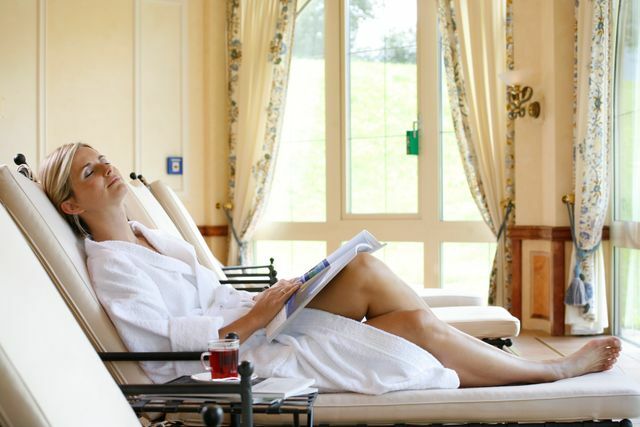 Pure relaxation in our wellness hotel in Allgäu! In an exclusive location on the third floor of the new wing you will find our 300m² oasis of wellbeing especially for women, our Ladies' SPA. Enjoy a sauna session and relax with a grand alpine panorama - it's all included. 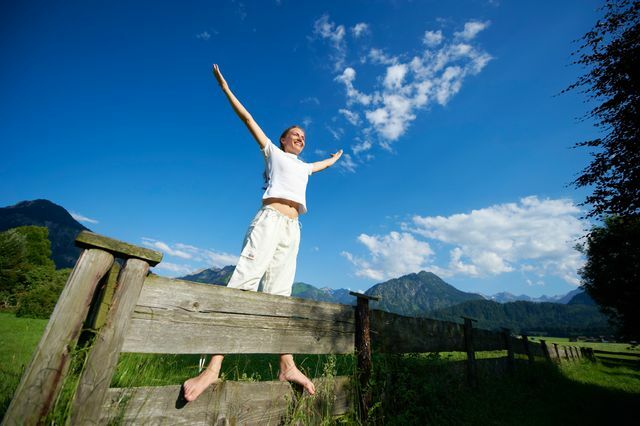 Just the right combination of relaxation and activity will help you to power down. With SCHÜLE's activity plan you will find a harmonious, customized weekly program in our 4-star superior health resort & spa. Experienced exercise and relaxation therapists will help you plan a varied day with yoga, Pilates, Nordic walking and so much more.